A lot of talented people grapple with the disruption of having to switch jobs or careers and figuring out how their current profession’s skills can be applied in a fulfilling new way. The good news is that other industries may value your talents just as much, if not more, than your existing one. The challenges are understanding what those talents are and packaging them in a way that their value to others is apparent. 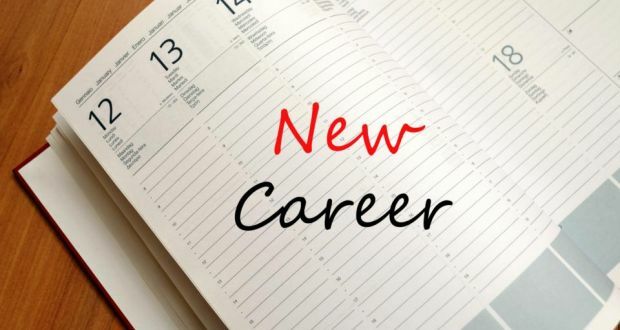 I made a career switch seven years ago, when I went from working as a reporter at the Financial Times, where I covered healthcare in the US, to consulting – advising CEOs in the pharmaceutical industry on thought leadership and articulating their corporate strategies. Since then, many friends and strangers have sought my advice about career paths outside of newspaper journalism. From these conversations, I learned a broader lesson about reinventing yourself: it is tragically easy to take for granted some of your most important skills and attributes. The trouble comes from an identity trap. People associate their core skills with their old profession and assume that those skills are less valuable elsewhere. In fact, they might actually be worth more on the outside. Consider the legal field. It has long been widely acknowledged that legal skills are broadly applicable to all kinds of careers: business, politics, finance, even sports coaching and journalism. Presentation and communication skills, analytical thought, diligent preparation and attention to details are all highly prized. The same is true of other professions. From inside an industry, fundamental skills can seem like a commodity. But to outsiders, they may be crucial to succeeding in 21st century business and life. So how does one identify their transplantable core skills? Here are some simple, commonsensical steps. Take a step back and think about the skills that are crucial in your existing industry. Consult with people who have already transitioned from your industry to a different career. Discuss what core skills you might be overlooking and how they could apply outside. The range of potential applications is probably broader than you think. Talk with a wide range of folks outside your industry. Ask them for their opinions of your core skills. You should also ask: How should you market them? What are less obvious functions or organisations looking for such skills? What are the obstacles to landing such work? The skills you take for granted just might be gold. When you position them the right way, you might be able to launch a brilliant second career.